Today marks the LAST DAY to get all of your favorite Strange Music merchandise at 50% off! Items still available include: posters, hats, skull caps, sweatshirts, t-shirts, accessories, and much more! Here are a sample of some of the items that haven’t yet sold out that can still be yours for half off. Time’s running out! 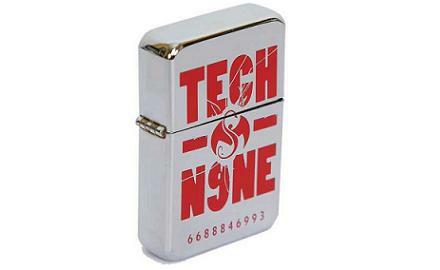 Click here to purchase your favorite Strange Music merchandise for half off. Sale ends tonight (December 7) at midnight!